SOLD... 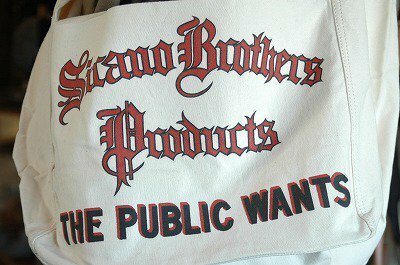 NEWSPAPER BAG "THE PUBLIC WANTS" - Web store | SIRANO BROS. & Co.
Top > Shopping > Accessories > Bags & Luggages > SOLD... 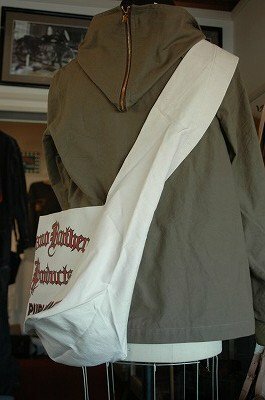 NEWSPAPER BAG "THE PUBLIC WANTS"
SOLD... 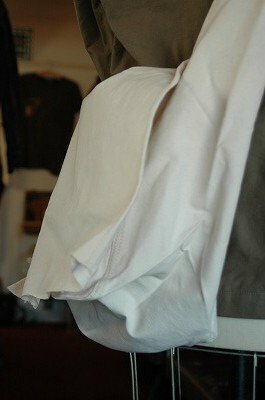 NEWSPAPER BAG "THE PUBLIC WANTS"
Top > Shopping > Accessories > SOLD... 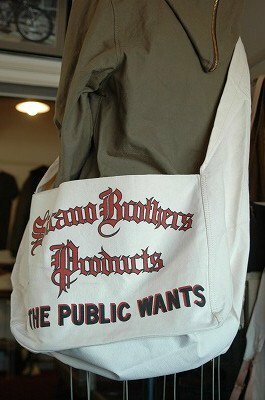 NEWSPAPER BAG "THE PUBLIC WANTS"